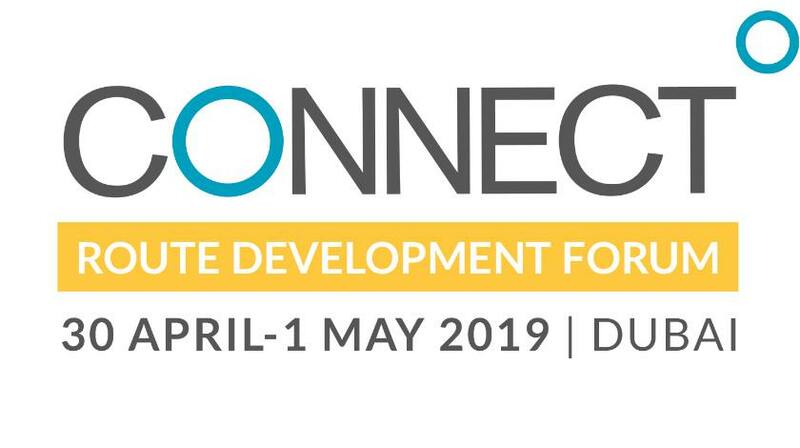 The Airport Agency, founder of CONNECT, the largest independent Route Development Forum in Europe, partners with Reed Travel Exhibitions, the world’s largest travel event organiser to launch the first CONNECT in Dubai. The two-day event will be co-located with the Arabian Travel Market 2019 and will take place at the Dubai World Trade Centre on Tuesday 30th April and Wednesday 1st May (day three and four of ATM). It is expected to bring together airline specialists, aviation authorities, tourism boards, airports and tour operators, as well as other travel-related industry professionals. With up to 400 delegates, the structure of the vertical event will include unlimited one-to-one pre-scheduled appointments, a conference programme, as well an exhibition area dedicated to airports and suppliers. Commenting on The Airport Agency’s collaboration with Reed Travel Exhibitions, Karin Butot, CEO, The Airport Agency, says: “CONNECT Middle East, India & Africa is set to deliver a unique aviation networking platform to meet and network alongside ATM, the largest international travel event in the region which celebrated its 25th anniversary last year. “As more and more airports are working in synergy with their destinations to explore and secure new airline services, the event will deliver exceptional opportunities in an established, highly-productive format. “Being the world’s largest travel event organiser, with shows on all continents, our collaboration with The Airport Agency will bring the entire tourism supply chain together, providing strategic commercial opportunities for aviation professionals, particularly those specialising in airport route development, network planning and procurement,” adds Nick Pilbeam, Divisional Director, Reed Travel Exhibitions. The choice of Dubai and The Middle East is highly strategic. The Middle East’s aviation market is forecast to grow five per cent annually until 2036, according to IATA. It is predicated that the sector will witness an extra 322 million passengers a year on routes to, from and within the region – with the total market size expanding to 517 million passengers over this period. Dubai is not only a fascinating destination, it is also very easily accessible for all participants. In 2017, Dubai International Airport was the world’s 3rd largest international airport* measured by total passengers, serving 88.2 million passengers, an increase of 5.5 per cent from 2016. Traffic this year was forecast to grow 2.4 per cent to 90.3 million. Growth is expected to accelerate in 2019, propelled by a partnership between Emirates and sister low-cost carrier flydubai, as the momentum gathers in the build up to Expo 2020, where 25 million visitors are expected.